From your junior varsity to seniors in your squad, team jackets always add a touch of sporty comfort and style to the whole group. They are perfect for traveling in between games, representing the team spirit, and warming up in the field. 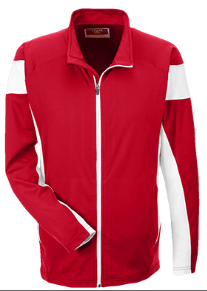 At lanesha.com we offer custom team jackets for sports teams, clubs, school teams and companies looking to revamp their look. Choosing the best custom jackets for your team has never been easier! 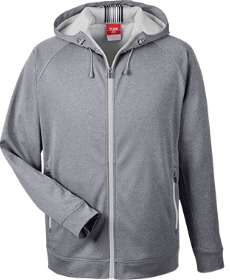 By utilizing our online jacket designer, you have the opportunity to create unique custom designs for your team. 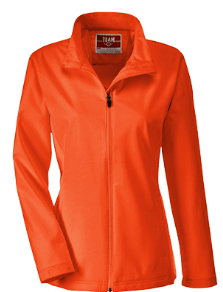 You have full control of your jacket features, colours and design. Owing to our high craftsmanship we offer a comprehensive range of embellishment and art choices that you can choose from. Everything is entirely customizable! 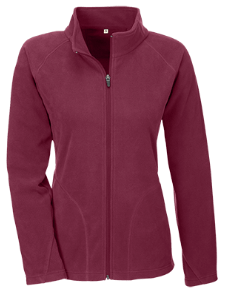 Choose from the wide variety of styles and draft that perfectly matches your uniform and logo. Whether you are ordering in bulk for a lineup or a single team, stay ahead of the game with our custom team jackets from Lanesha. 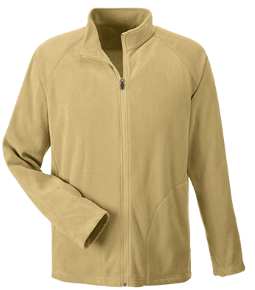 At Lanesha, we pride ourselves in offering the custom team jackets that are held in the highest quality standards. By providing 100% satisfaction, you are guaranteed risk-free products on all your custom orders. Before any production kicks off, we will give you an artwork proof for you to see the final product. Shop with us today for any corporate clothing, sport-specific accessories, fanwear and athleisure wear. Our team offers excellent customer service, top quality embellishments, and art, in addition to a quick turn around. Our arsenal combines friendly representatives that are here to help you in making the best design choices that suit your team. 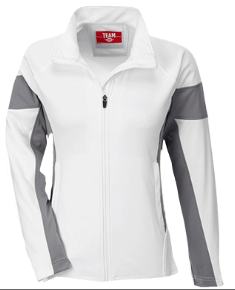 Dress your team up for success with our top-notch custom team jackets. Choose from a variety of sizes, colours, weights and sizes with fast turn around. Pick a product now to get you started!